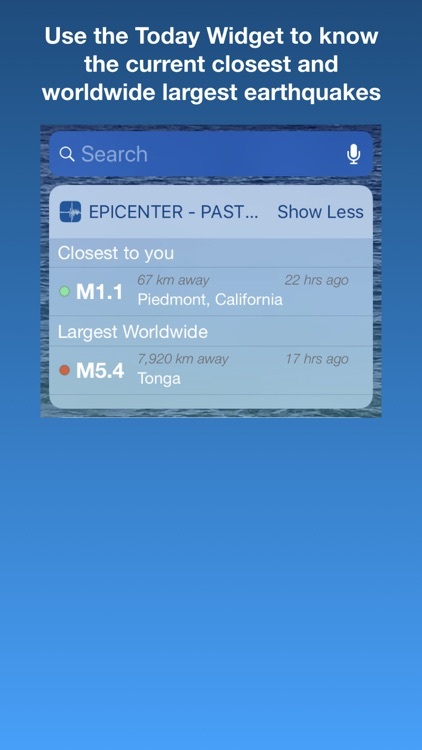 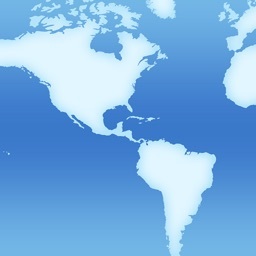 Epicenter - Definition: The location on the surface of the earth directly above the origin of an earthquake. 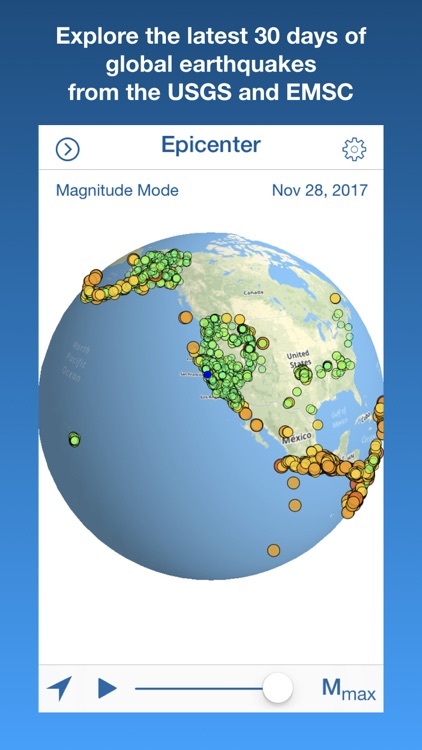 Interact with the latest 30 days of worldwide earthquake data plotted on a beautifully responsive, rotatable and zoomable globe! 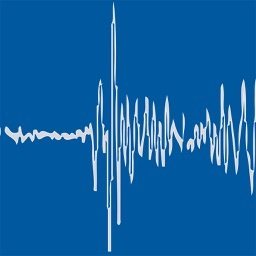 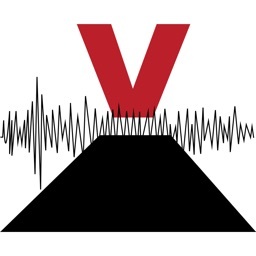 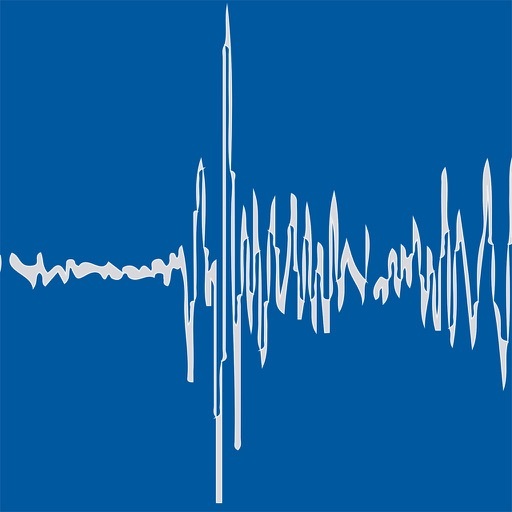 -- Use the Apple Watch app to view earthquake data from the past 24 hours. 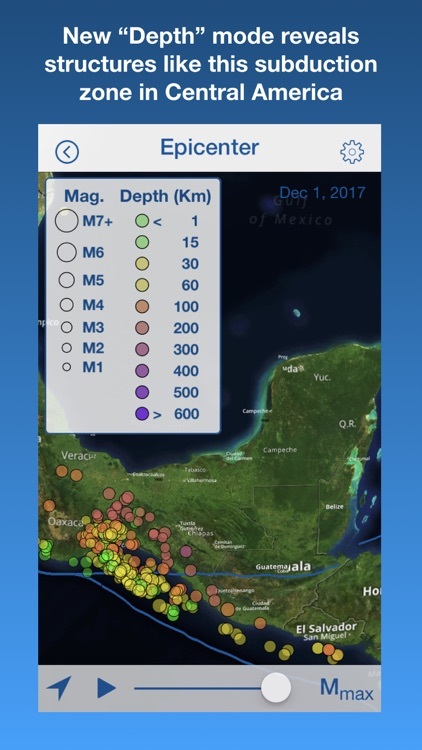 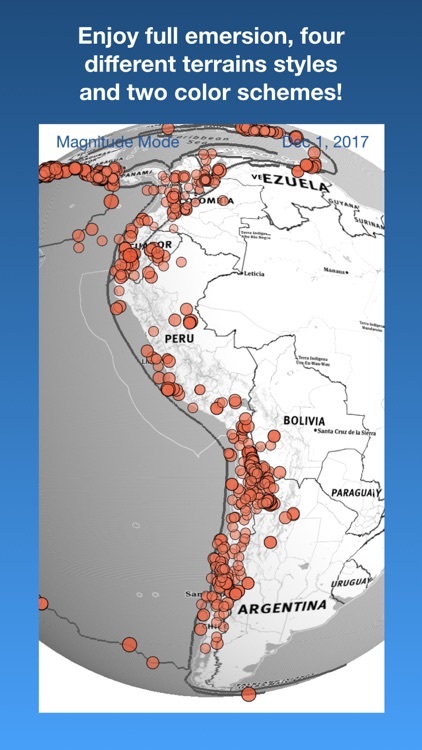 -- Data includes magnitude, distance, time, place name and map! 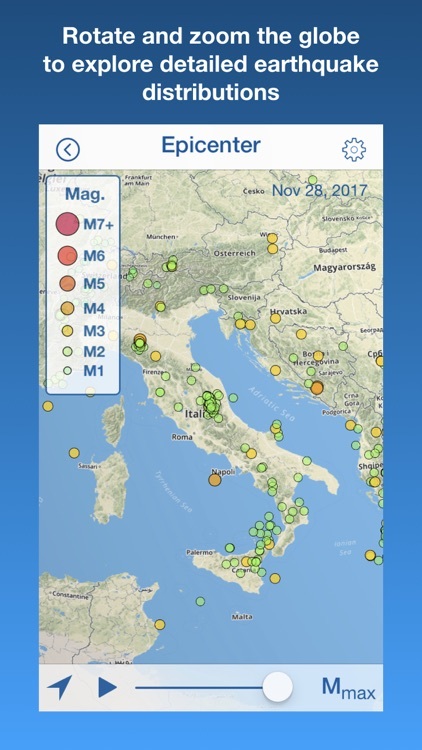 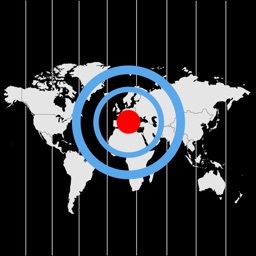 -- On your iPhone or iPad, use the Today Widget to view earthquake data from the past 24 hours.